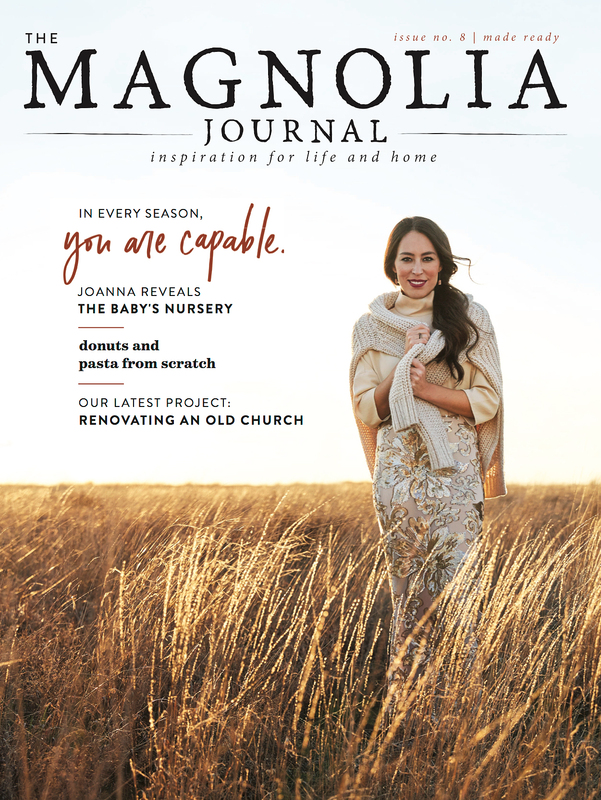 Joanna Gaines on the cover of The Magnolia Journal. 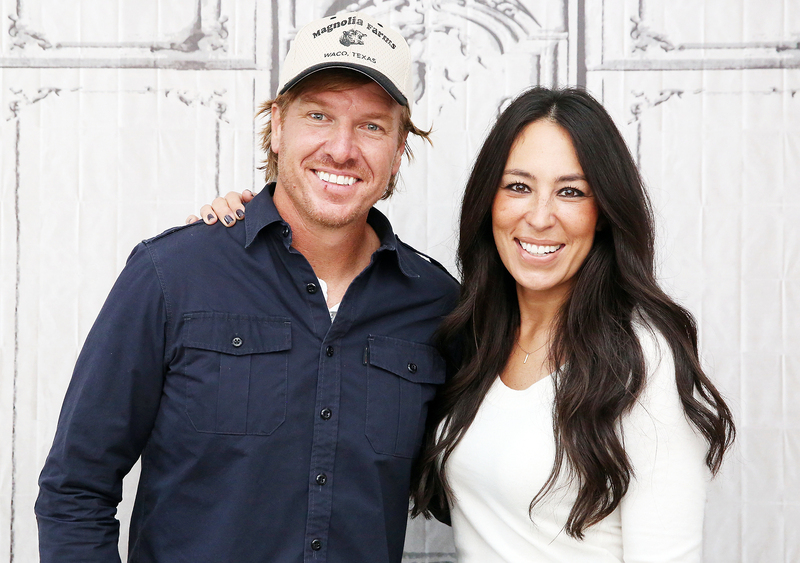 Just six weeks after Fixer Upper stars Joanna and Chip Gaines decided that season 5 would be their last, the couple received some surprising news. Joanna was pregnant with their fifth child. Joanna, who was 40 when she gave birth to their son Crew on June 21, revealed that this pregnancy “was different” from her others. The Magnolia Table cookbook author noted that she had her first four children close together. ”Time and money and sleep were all scare, and I remember greeting each of those babies with a mix of excitement, uncertainty, exhaustion, and awe,” she recalled the in the essay. This time around, the HGTV personality is “more comfortable” in her own skin. The fall issue of The Magnolia Journal hits newsstands early next week.